Do you know that you don’t have to heat all rooms in your house in the same way? Adjusting the temperature to each room’s use and occupation allows you to combine optimal comfort and energy savings. In winter, it’s generally not recommended to heat your home more than 19°C1. We know that when the outdoor temperatures drops, every extra degree in the house increases heating energy consumption by 7%2. However, the comfort temperature is not the same in each room – it varies depending on the use and time spent in the room. Having the right temperature in each room lets you feel good at home, while limiting your heating costs and environmental impact. What’s the best temperature for living areas? In living areas like the living room or dining room, the ADEME (French Environment & Energy Management Agency) recommends an ideal temperature of 19°C. This is perfect for a room where we spend lots of inactive time, for example, watching films or working in a sitting position. Nevertheless, the perceived temperature is not the same for everyone. The heating should thus be adapted according to the age and health of occupants. For older people, who are often sensitive to the cold and susceptible to hypothermia, the comfort temperature is closer to 20-22°C. The level of activity should also be taken into account when assessing each person’s thermal comfort. Please note: maintaining a temperature of 19°C is not enough to feel good in a room. Humidity or the presence of draughts also can affect the thermal comfort of housing. Humidity increases the feeling of cold, and moisture-laden air is harder to heat. Effective insulation is thus essential to save precious degrees and improve the feeling of well-being in different rooms in the house. 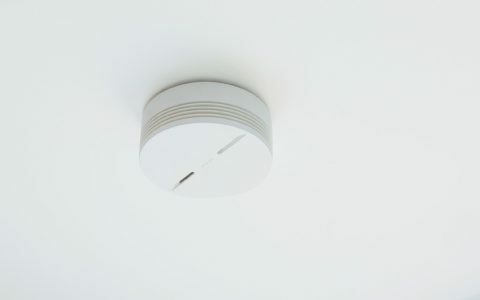 Netatmo’s Smart Indoor Air Quality Monitor is a valuable ally for assessing indoor comfort: it measures the temperature as well as humidity and air quality, allowing you to improve your indoor environment every day. If the bedroom temperature is too high, it can reduce your quality of sleep and lead to headaches. This is why the ADEME recommends a temperature not exceeding 17° in bedrooms, even 16°C being more than enough if you have a good quality duvet, and the room is well insulated. If you like to be more comfortable, for example, while reading at night, it’s better to use a hot-water bottle instead of overheating the room.  And if the temperature feels a bit chilly when you wake up, you can use a smart thermostat that raises the room temperature just before you get up. In a baby or young child’s room, make sure the temperature remains a few degrees higher (between 18 and 20°C). A baby’s body temperature regulation only functions properly after several months, and young children often throw off their bedclothes while sleeping. The bathroom is a unique room: unused for most of the day, it must nonetheless be at a pleasant temperature during its use. It’s estimated that 20 to 22°C are needed to feel good when getting out of a bath or shower. 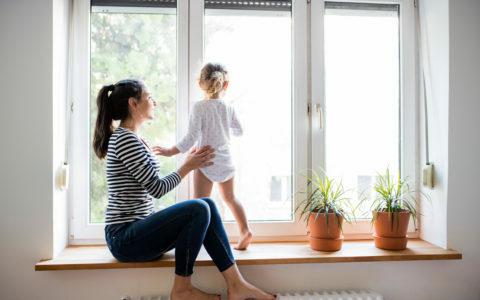 To prevent your energy consumption from skyrocketing in this room, it’s best to fit your heating with an additional Smart Radiator Valve with programmable heating times so as to only heat when necessary. Another option, if you’re worried about being cold, is to opt for an additional heater or towel warmer, which adds several degrees to the room during its use. And other rooms in the house? There is no need to maintain excessive heat in the entrance, toilets, various corridors and passages of the house. To limit your energy consumption without risking cooling down adjoining rooms, limit the temperature of these spaces to 17°C. In a storage room, pantry or unoccupied room, even 14°C is sufficient. What solution should you choose? To regulate the temperature in each room in the house and ensure an optimal level of comfort while saving energy, the best solution is to equip yourself with a Smart Thermostat and Smart Radiator Valves. The Smart Thermostat allows you to turn the boiler on and off depending on your use, and Smart Radiator Valves regulate the temperature room-by-room depending on your desired level of comfort. 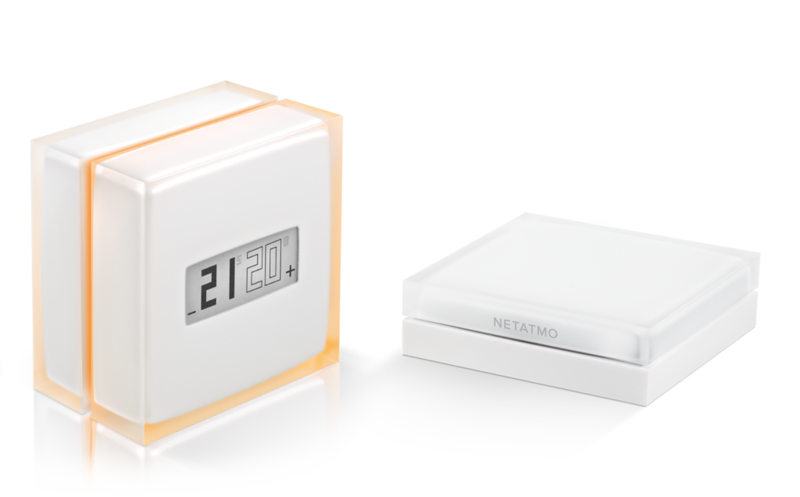 High-performance regulation solutions like Netatmo’s Smart Thermostat and Netatmo’s Smart Radiator Valves let you heat only when necessary, with a room-by-room schedule adapted to your lifestyle. You can thus save energy without giving up comfort.